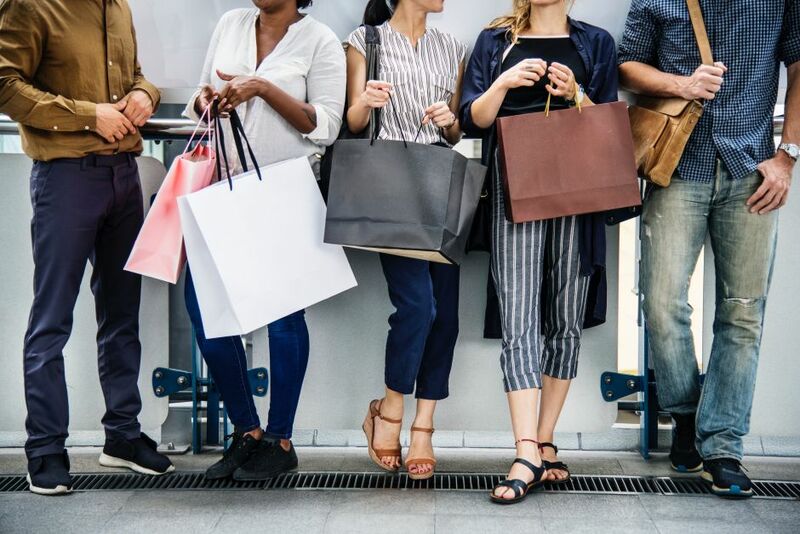 Our objective was to raise awareness of the local shopping event with our non native clients and ensure they capitalized on it through their affiliate programme via local publisher opportunities and on site promotions. At the beginning of the year all locally supported advertisers were given an events calendar specific to Australia highlighting market specific shopping events, particularly Click Frenzy. Ahead of Q4, budgets were discussed and defined with participating clients alongside any accompanying performance metrics. Throughout September and October publisher decks were requested, submitted by partners and then collated for review by clients. Awin highlighted recommendations from the full set of opportunities thought to be the most relevant to each client based on budget, performance and requirements. By the beginning of November all Click Frenzy related activity across all publishers had been secured and mapped out across client specific calendars. Participating retailers saw an overall week on week uplift in order value of +45% in revenue with an average of 9.9% conversion rate.